This past Labor Day weekend, my brother Charles and his family visited. It was great to see Charles and his wife, Laurie, but it was even greater to see my nephew and nieces: Sean, Eileen and Shayla. 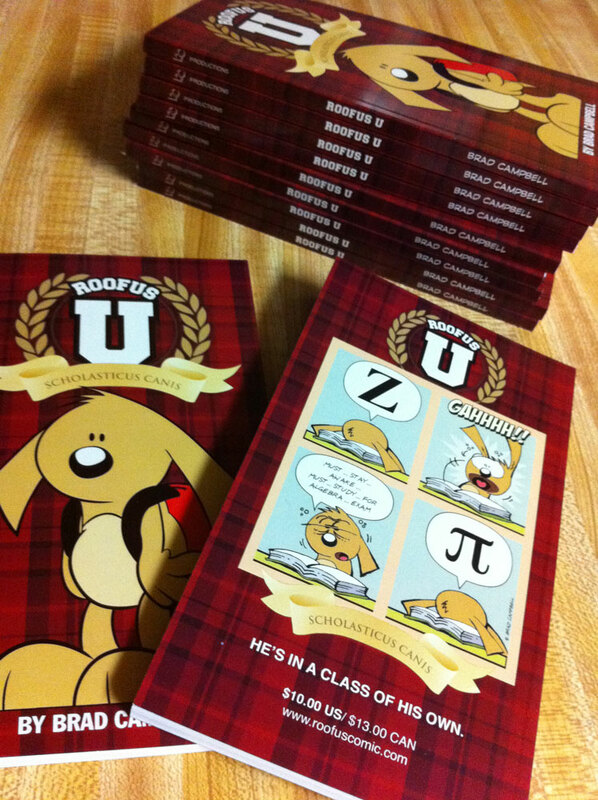 I gave them copies of my Slick books and my Roofus book. They loved the books a lot. After reading the books, they wanted to make their own drawings. We had a fun evening of drawing cartoons. Shayla drew some Slick comics. Check out her HUGE signature. Hilarious. Eileen really impressed me. 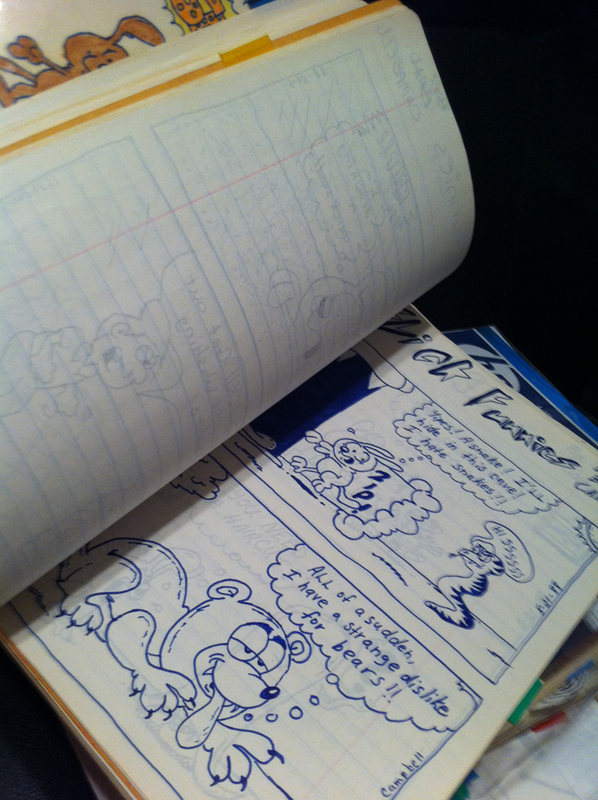 She had a loose leaf binder full of drawings that she has done. It reminded me of my Slick notebooks used to draw. Some of her drawings were impressive. This was one of her originals: Frosty the Snowgeek. In case you can't see it, he's holding a textbook. Very creative and funny. 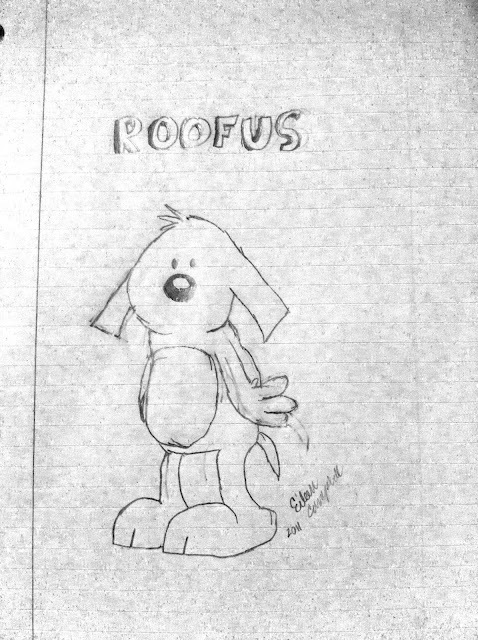 Here's a fantastic drawing of Roofus by Eileen. Here's a drawing of Roofus' mom by Eileen. And here's a drawing of Roofus' dad by Eileen. Eileen drew this for my birthday. It was by far my favorite present I got this year.